Famed female athlete Mildred "Babe" Didrikson Zaharias&apos; legacy is brought back to life with a new children&apos;s book, "BABE CONQUERS THE WORLD: The Legendary Life of Babe Didrikson Zaharias," written by husband-and-wife team Rich Wallace and Sandra Neil Wallace. 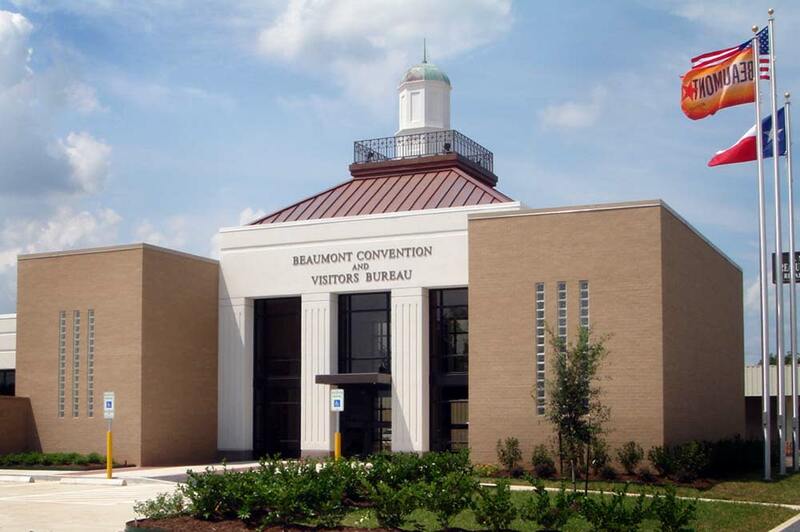 In celebration of the new book, Beaumont&apos;s Babe Didrikson Zaharias Museum will host a meet and greet with the duo on Thursday, April 10 from 4 p.m. to 5 p.m.
Named "Woman Athlete of the Century" in 1950 by the Associated Press, Zaharias (1911-1956) was an all-American basketball player, two-time Olympic track and field gold medalist, and golf champion, winning several accolades and breaking several records throughout her career. She died of colon cancer at the age of 45 in Galveston and was one of the first athletes to discuss her illness in an attempt to spread awareness of the disease. In her new biography published in March 2014 by Calkins Creek, a division of Highlights, the authors explore beyond her life as an athlete to delve into the many controversies that surrounded her - including her childhood, personality, marriage and early death. The book is also filled with the athlete&apos;s personal and professional photos and quotes. School of Library Journal calls the book an ‘engrossing biography," while Kirkus Reviews says, "The life of the renowned athlete Babe Didrikson Zaharias offers the combination of sports, entertainment and celebrity that will interest young readers, and the Wallaces play it well." 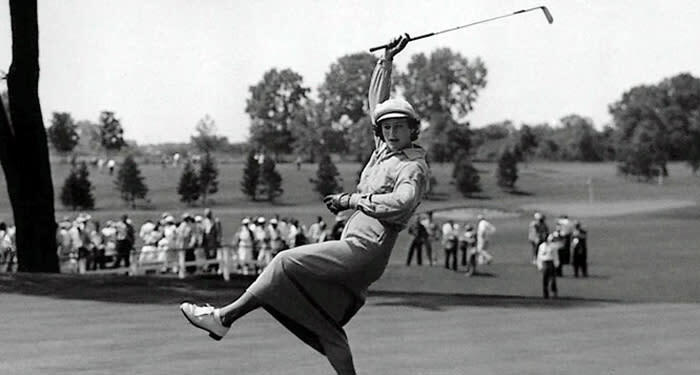 In her hometown of Beaumont, Zaharias&apos; legacy is honored year-round at the Babe Didrikson Zaharias Museum, where visitors can admire her many honors. The museum is open daily from 9 a.m. to 5 p.m., and admission is free. The Babe Didrikson Zaharias Golf Tournament is held every summer in honor of the iconic athlete at the Brentwood Golf Course in Beaumont. Babe D. Zaharias Park and Babe Zaharias Golf Course are also named after her. Learn more about Babe and more local sports legends on our website. The Babe Didrickson Zaharias Museum is located at 1750 I-10 East in Beaumont. For more information about the museum, call 409-833-4622 or visit www.babedidriksonzaharias.org.